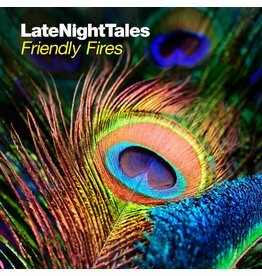 Late Night Tales reaches the big 3–0 and what a way to celebrate, with a landmark edition from the effervescent Friendly Fires. 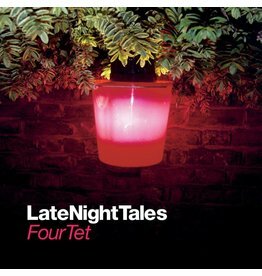 Kieran Hebden's contribution to our renowned series of compilations redefines the word "eclectic". 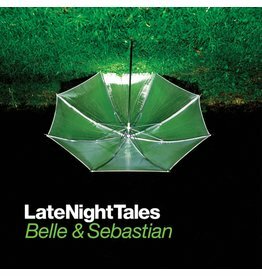 Belle & Sebastian's choices for Late Night Tales comprehensively cover the waterfront. 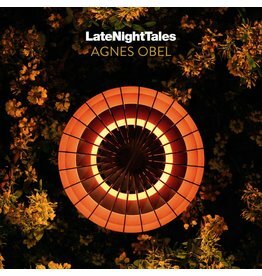 For this mix it feels almost as if Agnes has scoured the world looking for kindred spirits – or kindred songs. 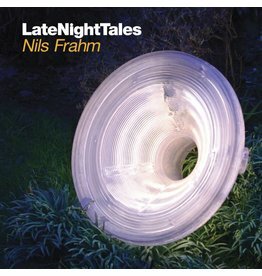 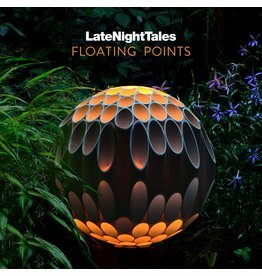 A hypnotic voyage through modern and classical composition, experimental electronics, jazz, dub techno, soundtracks and soul. 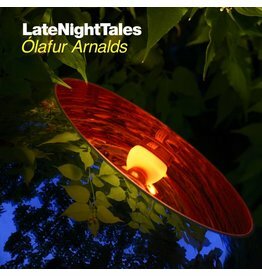 Arnalds’ music has a quietude that seems perfectly apposite and that’s evident here as each song drifts like an autumn wind towards the next. 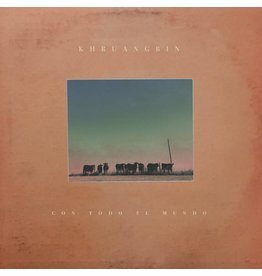 Steeped in the bass heavy, psychedelic sound of 1960s Thai funk, Tarantino soundtracks and surf-rock cool. 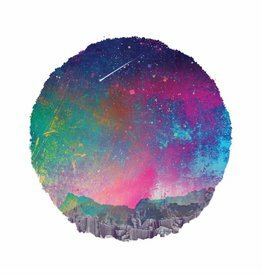 Con Todo El Mundo takes inspiration not just from South East Asia but similarly underdiscovered funk and soul of the Mediterranean and the Middle East, particularly Iran. 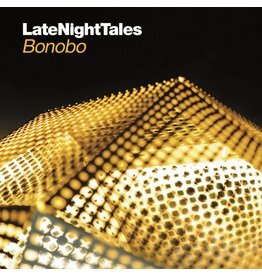 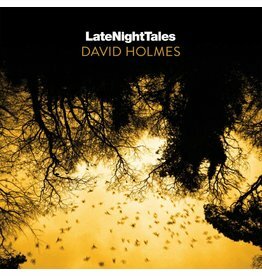 Late Night Tales and Bonobo were pretty much made for each other, it just took them a while to both realise it.